With 600 Million monthly active users and growing every day, Instagram is on one of the most popular social networks in the world today. 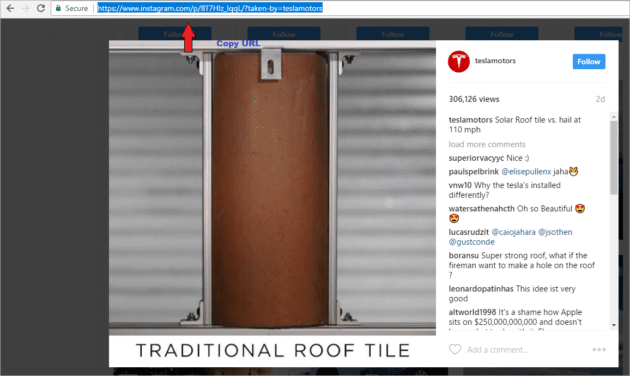 If you are on Instagram, then surely you must be tempted to save Instagram videos on your device. People use Instagram most often on their smartphones, but sometimes you may like to save those videos on your PC too. That is what this guide is all about. 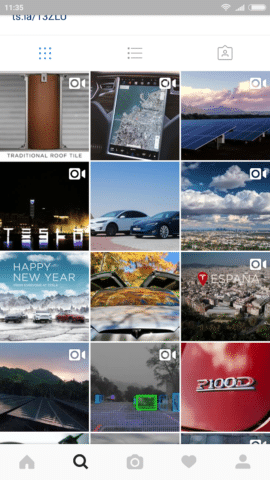 Instagram USP: There is another fun aspect of Instagram and that is that it allows you to upload videos with a maximum time limit of one minute. Unfortunately, if you particularly like something or want to share it with others in another app, there is no in-built tool to do it. 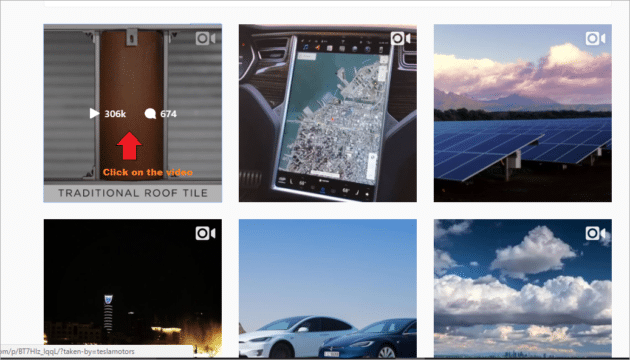 So here are some simple methods to download Instagram videos on Windows, Android and iOS devices to make them easy to viewed offline or shared on other apps. 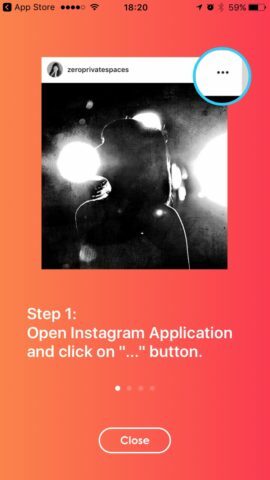 You can download your favorite Instagram video through the DreDown free online application, following some simple steps as below. Go to that page/account who posted that video. Accessing the page or account of the video that interests you. 3. Copy the URL as shown in the following screenshot. 4. 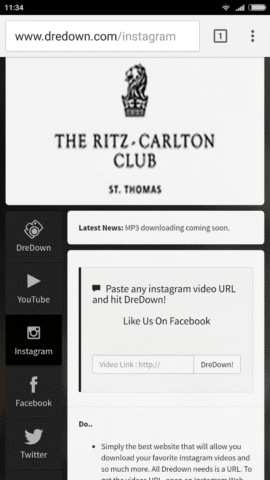 Go to DreDown, Click on Instagram from the left panel and paste the copied URL, then click on DreDown. 5. You will be asked to wait as it is loading. 6. Click on MP4 to download your video and save it to the folder of your choice. 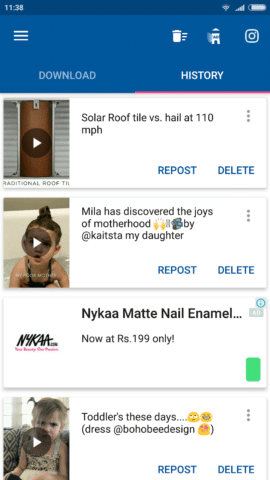 Through DreDown you can get Instagram videos on Android easily. 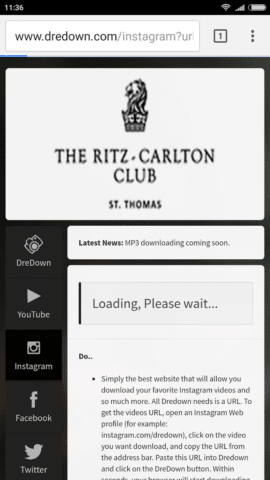 Find the app DreDown through your mobile browser. 2. 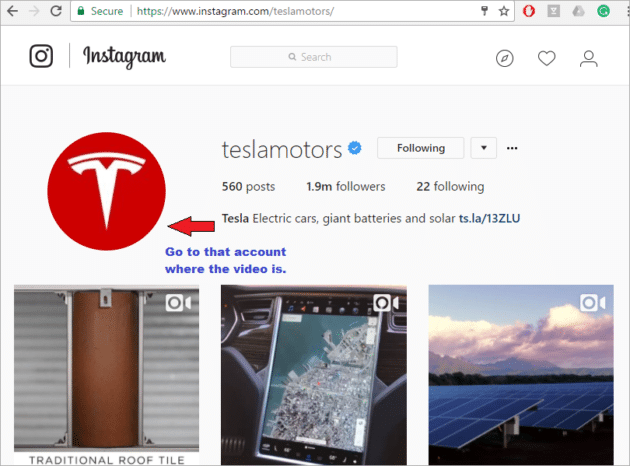 Download the video that you are interested in, switch to your Instagram account and go to the page of the person who has uploaded that video. 3. Click on the video which you need to download. 4. Right-click on the video and select “Copy shared URL”. 5. 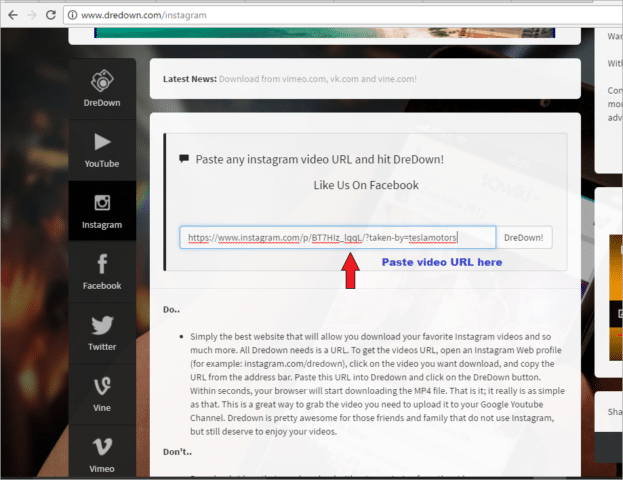 Paste the copied URL in the DreDown box and click “DreDown”. 6. Wait for the download to be completed. 7. 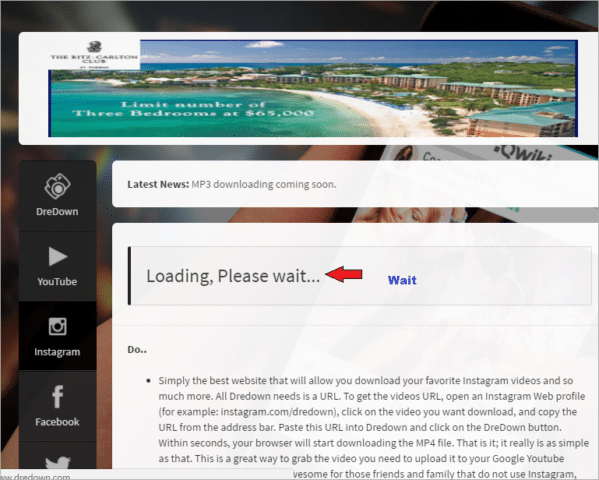 You will be asked to wait as above and then it will redirect you to the download option as shown below. Click on Download MP4 video. Another way to save Instagram videos on Android is to download the app “Video Downloader for Instagram” from the Google Play store. 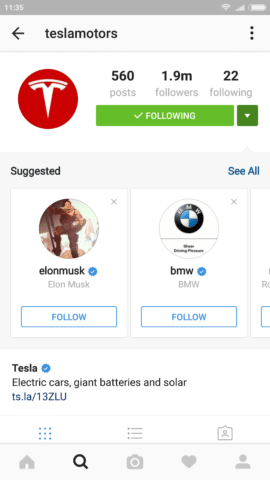 Your Instagram account will be automatically synchronized. 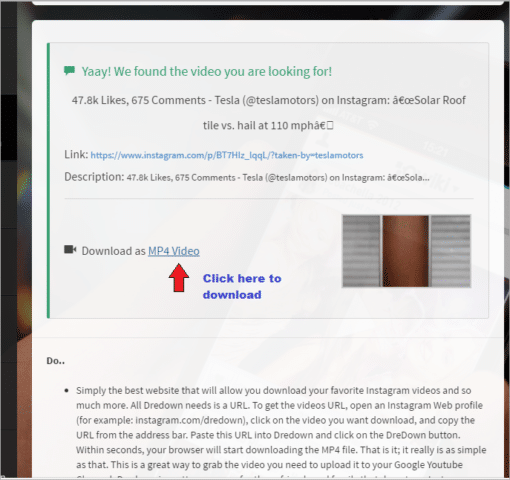 As you copy the URL of your favorite video in the Instagram app, it will automatically get downloaded via InstaDownloader in your download folder. 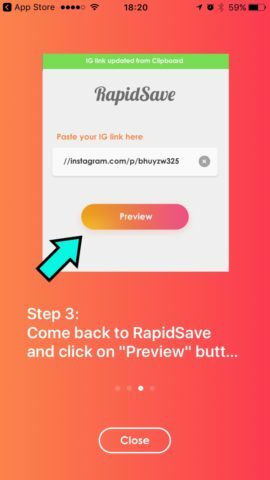 You can download an Instagram video on your iPhone via RapidSave app. 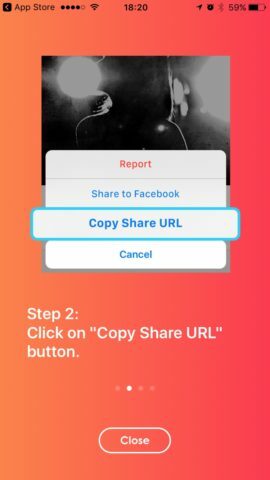 Click on “Copy Share URL”. Come on RapidSave and paste the URL. Click on the “Preview” button. 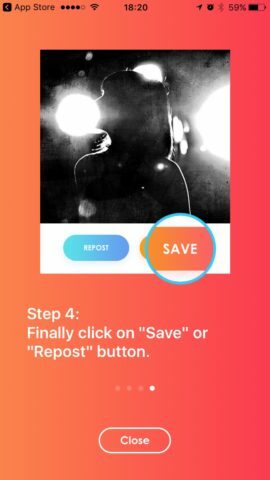 Click on “Save” or “Repost”. 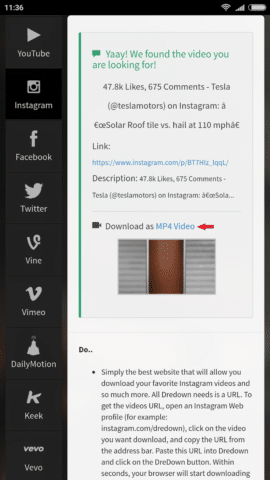 Now that you know how to download Instagram videos on Windows, Android or iOS devices, go ahead and try it. 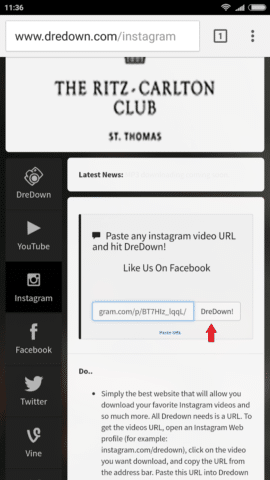 You have the choice of using DreDown or save the Insta videos by downloading the app from the specific App Stores. Have instant access to it anytime without an internet connection. You can also play it on airplane mode.